Ever-Spring Oolong also known as Four Seasons Oolong (Si Ji Chun) Tea is a variety of Wu Yi Tea from Wu Yi Shan, Fujian Province in China. Brought to Taiwan, this tea is widely planted at Mingjian Village in Nantou County, and can be harvested six times per year. The quality is better if it is harvested in early spring and late winter. 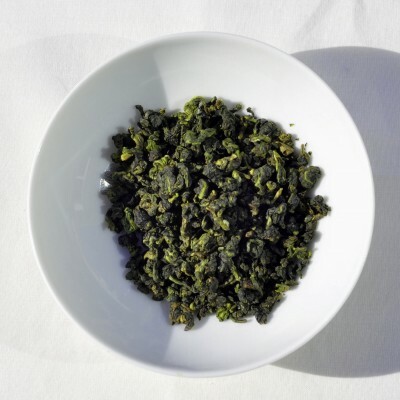 It is a machine reaped oolong tea with a small leaf size and a fascinating fragrance. Ever Spring oolong has a fresh, vivid and flowery aroma, which is both refreshing and enticing to drink. Some people say it is very much like Chinese Tie Guan Yin. FabTips Swears By Green Boar !